BRING ALL OFFERS! New Roof 2016/Vinyl Windows/New Electrical Box and wiring. Upstairs new drywall. 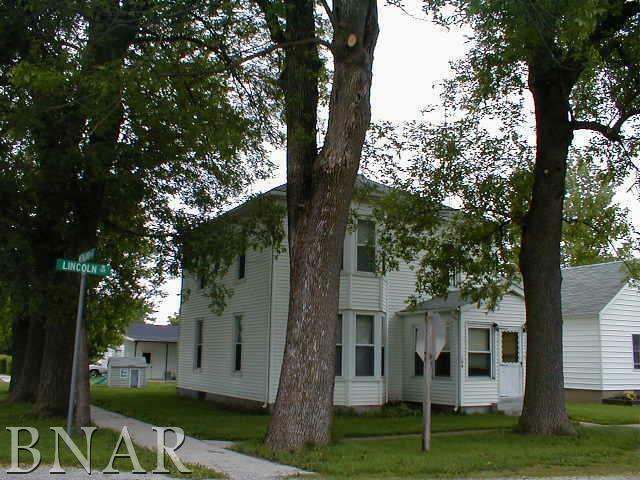 HOUSE Needs TLC, but great potential for a family corner lot. New Furnance and water heater. New flooring be installed this week.